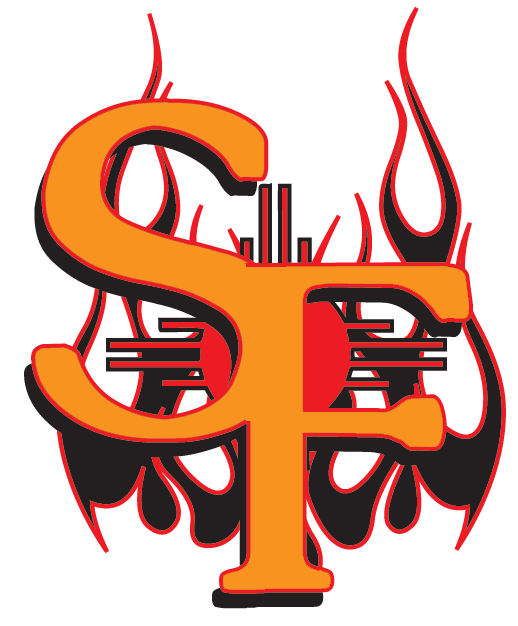 SANTA FE � The Fuego got their first victory of the season in a big way Friday, pounding out 18 runs on 20 hits vs. Taos, while exceptional pitching from starter Austen Carden and reliever Jared Bowser plus solid defense led to an 18-3 victory. The Fuego led 10-0 after three before finally giving the Blizzard two runs in the fifth, but that was as close as the score would ever be. After a 0-0 first inning, Santa Fe went up 2-0 in the second on a Larry Rodriguez home run, a single, balk and Carden put out that scored Devonte Odoms. It was the first home run for the Fuego this year, and Rodriguez said it felt good. The Fuego made it 7-0 after three, scoring five runs on only two hits. There were no Blizzard errors, but pitcher Richard Ruff walked four, hit one and the hits were a double by Kyle Zimmerman � who later stole home � and a 3 RBI homer by Jimmie Maxwell. 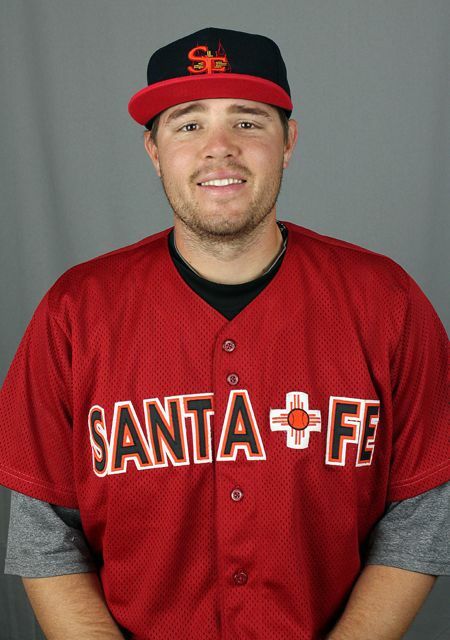 Taos got two runs on a walk to Chris Constantino followed by a Brennan May home run, but the Fuego matched that tally in the bottom of the fifth when Charlie Calamia and Josh Barnett each singled and came home on an Eric Scott single. Santa Fe made it 14-2 in the sixth on five singles and a double, then, after finally getting shut down in the seventh by reliever Mike Russo, added another four in the eighth when Calamia started out with a home run, then, with two out, Eric Scott walked, Rodriguez doubled, Odoms singled, Maxwell walked and, pinch hitting for Carden, Chris Wakefield doubled. THe Blizzard got their final run in the eighth off Bowser, who gave up a single to Blair Springfield, hit John Apostolo then gave up an Eric McGee RBI single before closing out the game with two strike outs. All that hitting was great � of everyone who went to the plate, only the two pitchers were hitless � but Sarnack had special praise for Carden, who had a no hitter through five � something unheard of in Fort Marcy Park � and closed out eight innings with a one-hitter. So what was going through the pitcher�s mind as he was doing something almost unheard of in the hitter�s park?